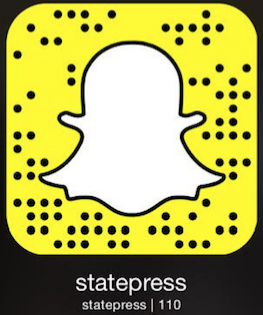 On this episode, State Press Play looks at the good, bad and petty side of digital communication. Graphic designed for the State Press Play podcast. This episode features stories by Jeff Darge and Libby Allnatt.